Join the tribe and get a FREE e-cook book with traditional Italian dishes, drinks & desserts! Canned tuna and green peas are one of my favorite fast dinners! 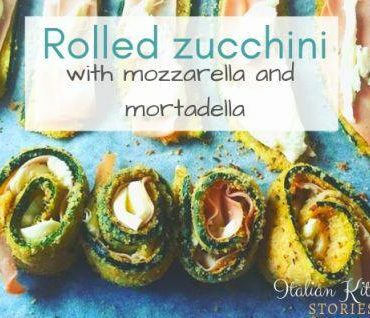 You know those times when you need to eat something warm, something with the spoon, something healthy and something that you can make within the 30 minutes? 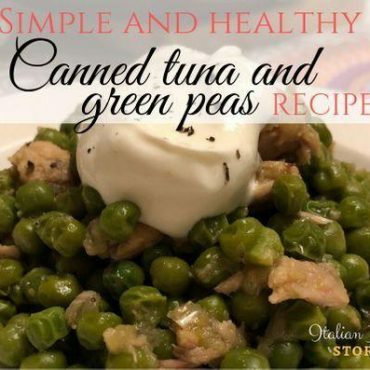 Yes, for those times canned tuna and green peas are the perfect dish. I like to add a scoop, let’s call it a big scoop of sour cream on top of this yummy dish. 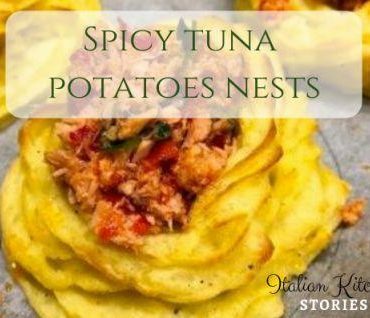 The sour cream will balance the sweetness of green peas and the saltiness of tuna. It will give it that perfect creamy texture also. Plus if you overdo with salt, the sour cream or thick Greek yogurt will southe that and give it that perfect kick of acidity too. I'm Slavi, world traveler, fashion lover, passionate cook, amateur photographer, from Croatia, but living in Italy. I'm learning and growing every day. Join me on my journey to find best of Italy.